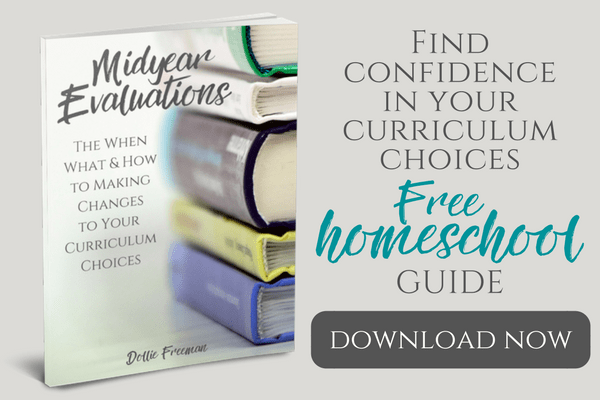 If you are a home educator, your main goal may be to create self-learners, but to do that you need to be sure to create a life of education. 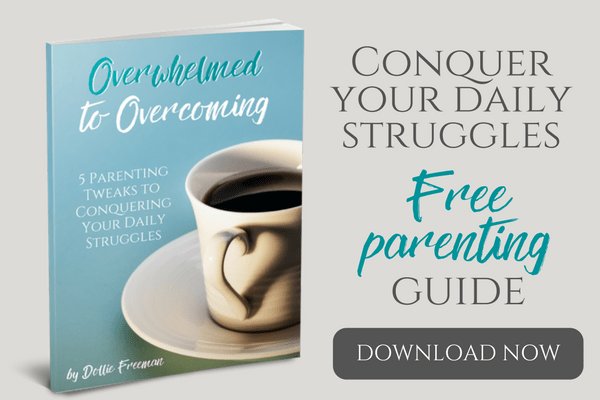 This can be confusing and overwhelming, especially if your education looked so different than the kind of education you desire for your own children. 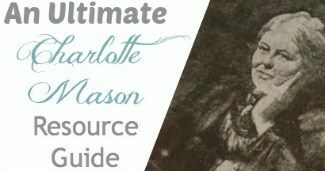 I love how the Charlotte Mason way makes this such a focus. Creating a curriculum around living books that encompasses a large variety of topics provides many ideas to a child. These ideas from living books awaking curiosity and creativity with in a child's mind giving them the natural desire to explore more on their own. A living book curriculum can easily be filled with historical biographies of men and women who were instrumental in history, science, inventions and furthering Christian faith. Living books of adventures, mystery, survival and exploration, as well as character filled books can do so much for creating a life of education through literature. Providing ideas through living books without providing free afternoon time is hindering the potential of a child learning from books. It is through free afternoon time that will allow children to act out what inspired them through the living books and give them a full education through implementing the ideas that come to their mind through the books that are placed before them in their lessons and free time reading. Children are often inspired to learn new skills through the living books they read, but without the tools to develop their interest, they won't be able to broaden their education. When children are inspired in music, providing them with used instruments will let them know if they really want to play to learn an instrument. When children are inspired to learn a new sport, they would need the tools to see if they have the skill to do well with the sport. The same is true for any interest that children inspire to learn. Including field trips in your education plans will help your children have a balance of including a variety of hands-on learning into their adult lives. From local history, nature trails and centers, drama plays and musical productions are all available to most areas. 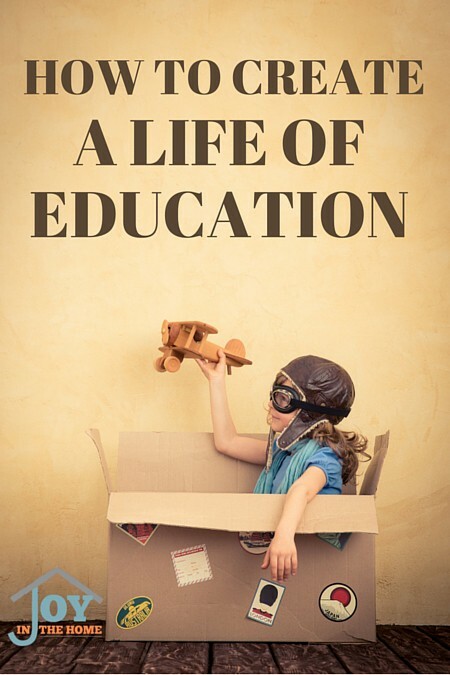 Real life situations are some of the best opportunities to create a life of education. From a home project, to caring for someone who is ill, providing a meal for someone in your community, learning to organize, shop for the right price for a needed item and so many more other things that just come up in life. 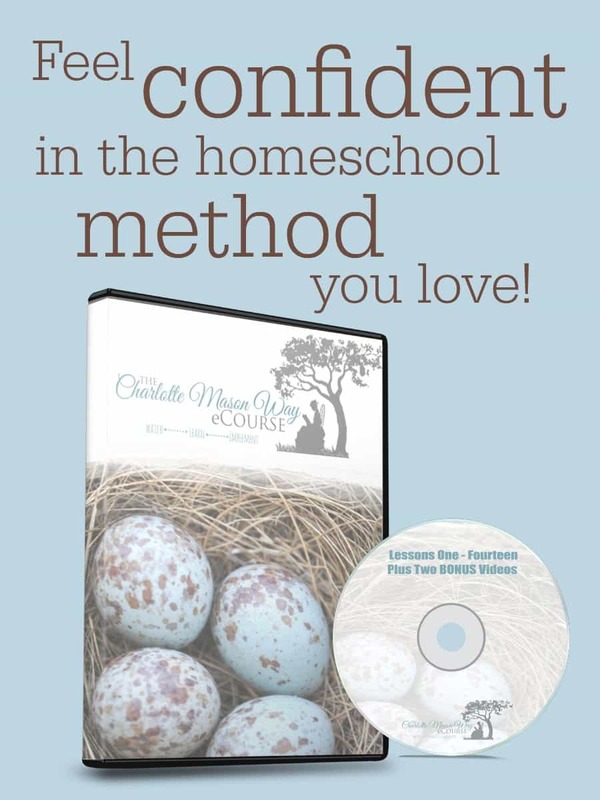 You may be familiar with the Charlotte Mason quote, “Education is an atmosphere, a discipline, a life.” Learn how to create an atmosphere of education and how to create a discipline of education.